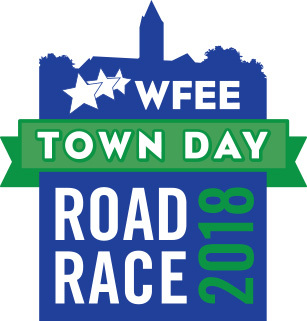 Keep Winchester moving forward and join us on Saturday June 2, 2018 for the WFEE Town Day Road Race! The Race starts at 8:30am sharp, the registration table opens at 7:30am. 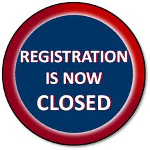 So sorry but online registration is closed! You can still register on Race Day, June 2, starting at 7:30am at Manchester Field. Please note there is an extra$5.00 charge. Cash, checks and credit cards accepted.